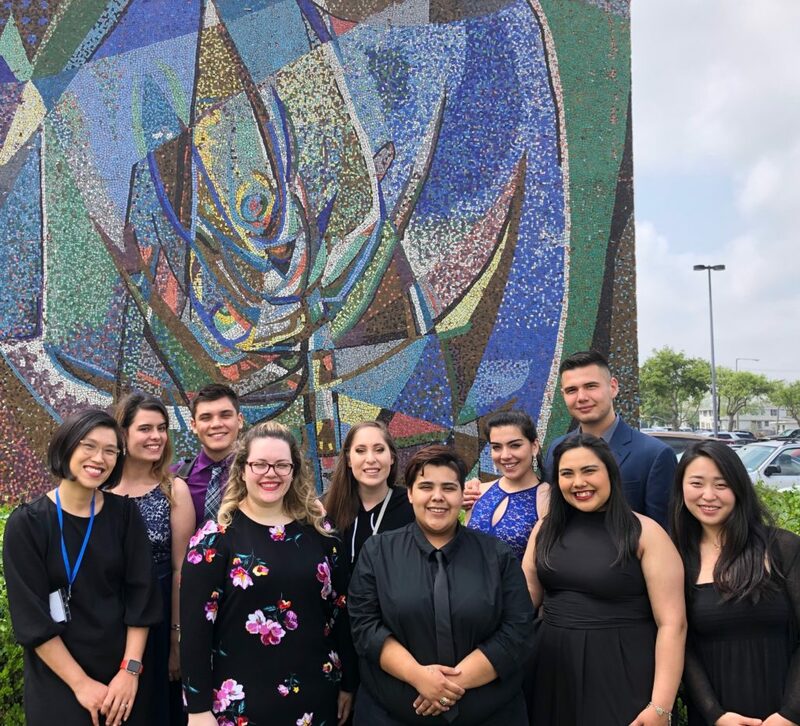 NVC is Super Proud of its students who competed at the National Association of Teachers of Singing on April 9 at UTSA. 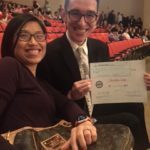 Silmar Bonilla, Alisa Cotto, Christian Cruz, Elsa Gonzalez, April Rodriguez, and Annabella Vega worked extra hours of lessons starting in February and mastered audition pieces through this semester for this competition. 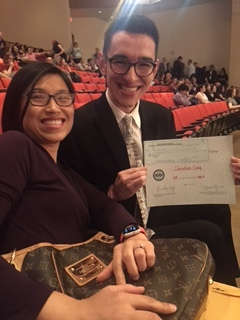 Dr. Minkyung Lee, NVC voice/choir instructor, served as a judge for both premier and final round for this audition, and she added her students had a great experience from meeting 351 singers in South Texas District. 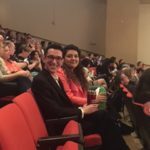 The semifinalists were: Silmar Bonilla in musical theatre division and April Rodriguez in classical female division for outstanding scores. The finalist was Christian Cruz, who made 2nd place in classical male division. All other NVC contestants scored 85-89 average. 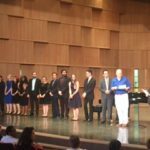 Dr. Lee said “thank you to the fabulous Hanna Lee for collaborating so expertly at the piano and your professionalism to visit us from Austin to rehearse with all the students and even sending recordings for the audition pieces.